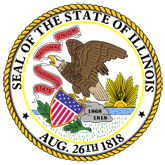 Compilation of administrative rules governing the Illinois Community College Board. 1. Administrative Rules of the Illinois Community College Board (20060927102041_SYSRULES.pdf).